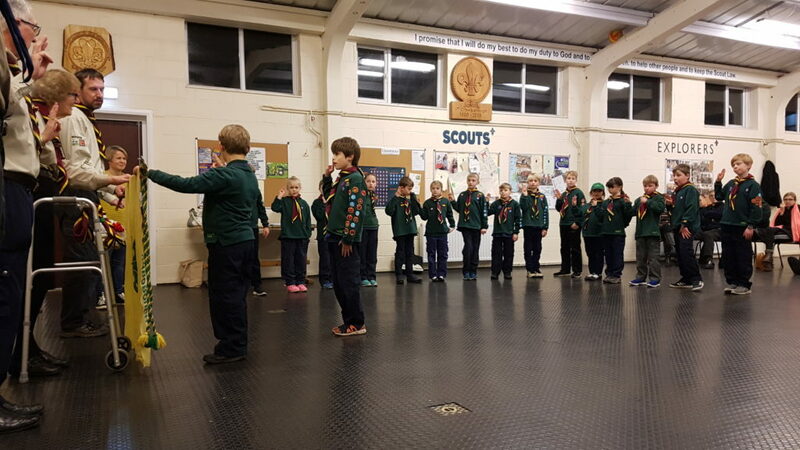 From the monthly archives: "February 2018"
Tonight our Scouts continued working towards the media relations and marketing activity badge!! 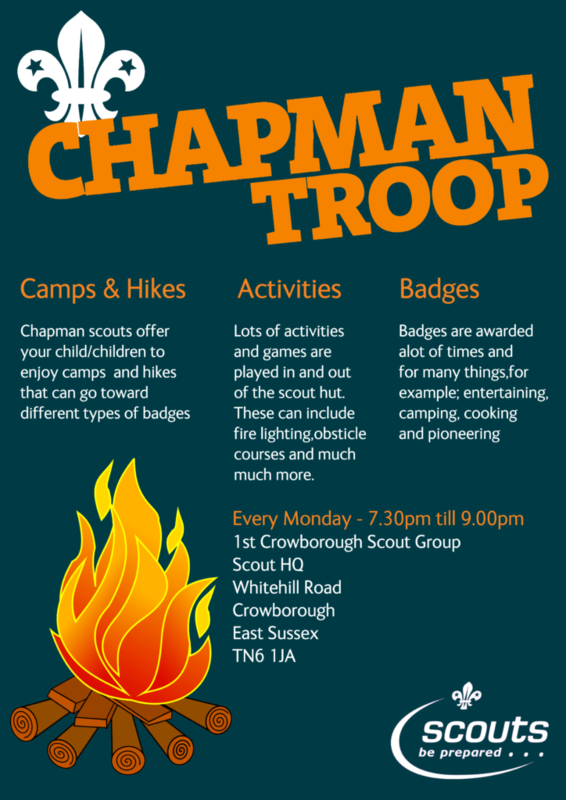 Tonight our Scouts started a 2 week Media Relations & Marketing stint. 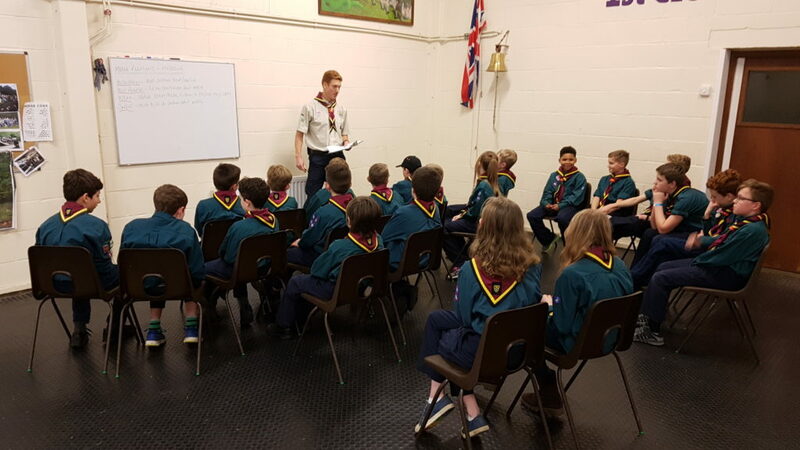 Jim – Out resident marketing Guru talked through the different aspects of marketing after which our Scouts planned their projects to complete next week. Watch out for more!! 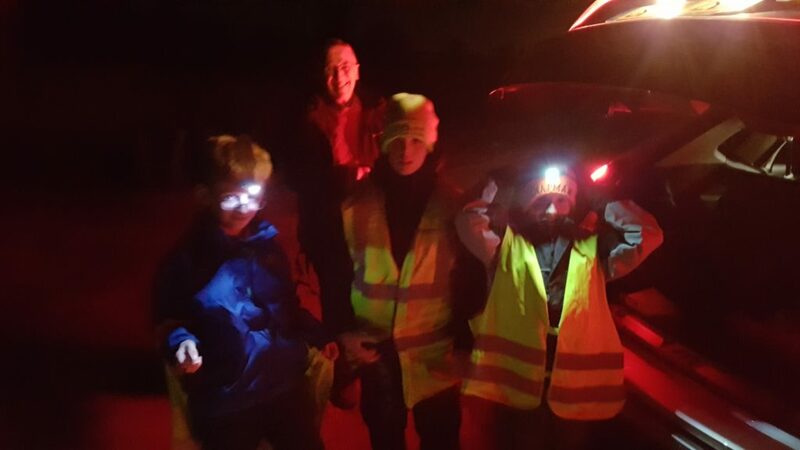 Tonight our Scouts walked 7.5km in the dark on the South Downs in freezing conditions. 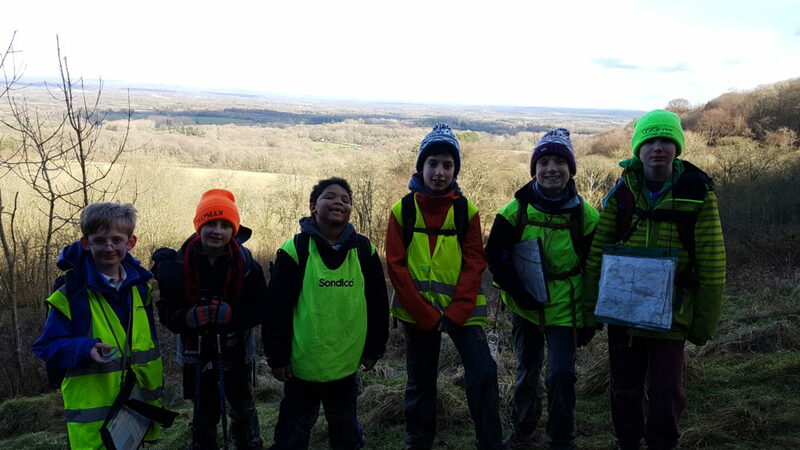 We were joined by 3 Scouts from 1st Hartfield. 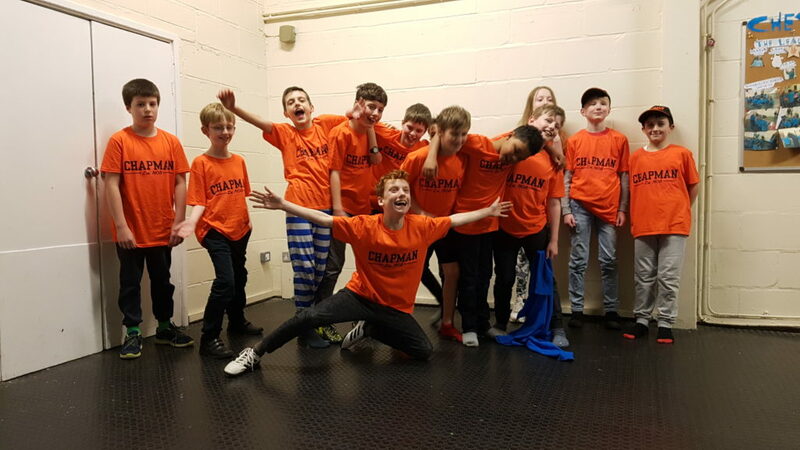 All did brilliant. Well done. We officially welcomed our new beavers into Arapaho Colony night. 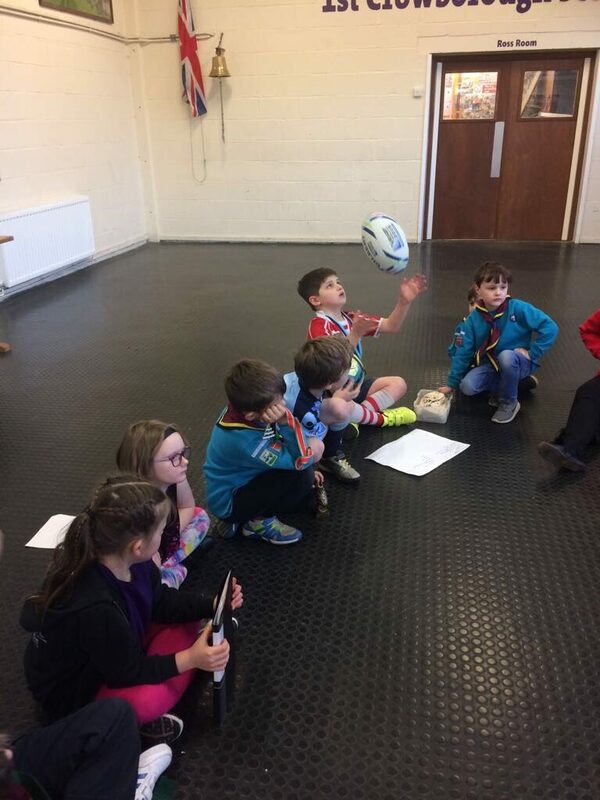 We also played some problem solving games. 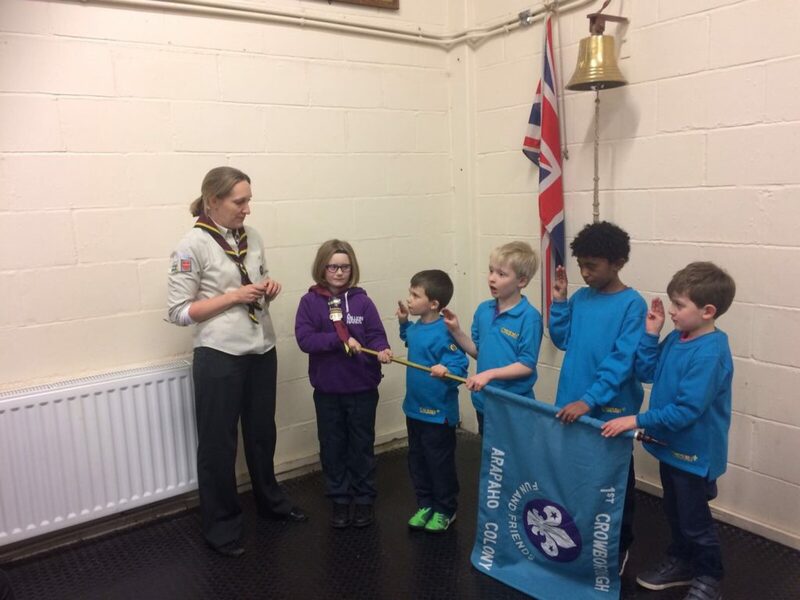 Tonight we invested our remaining cubs into our Pack!! 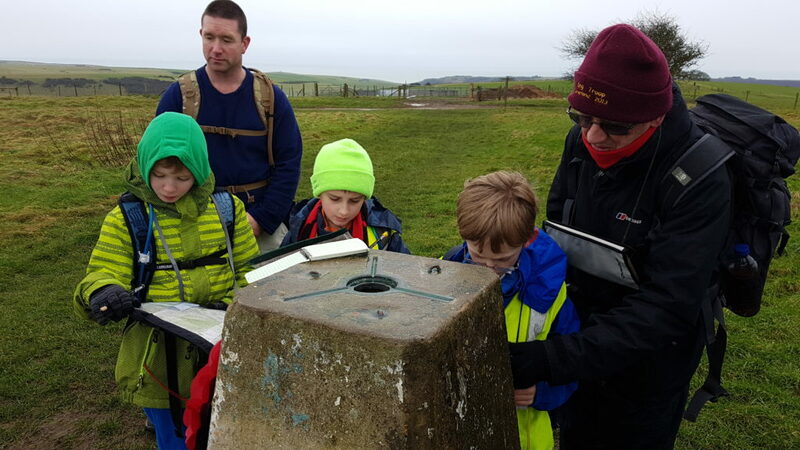 Today we had the pleasure of a 14km hike on the South Downs near Jevington. 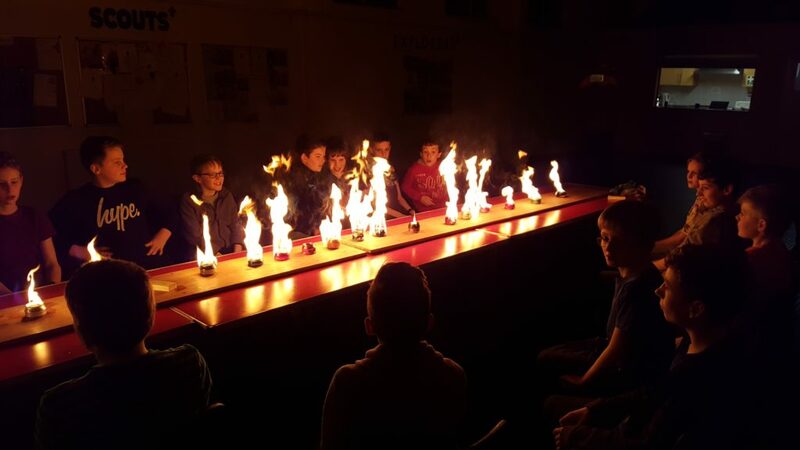 Weather wasn’t great….but Scouts did great in wet conditions on a challenging course.